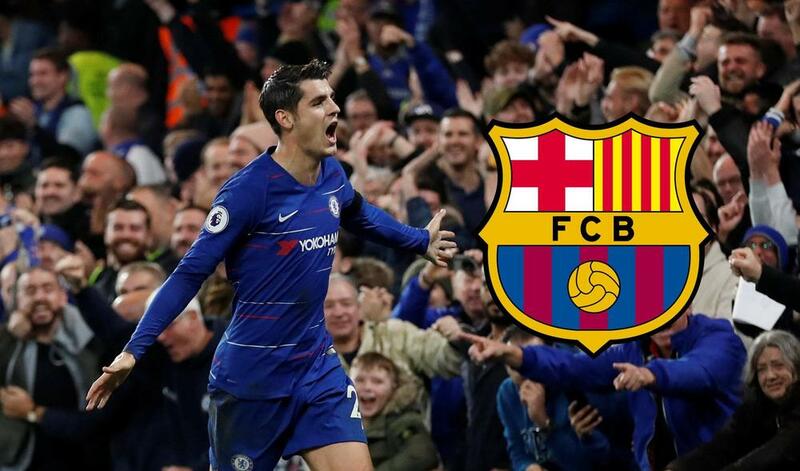 Barcelona are considering a January loan move for Alvaro Morata, according to Sport. The Chelsea striker is keen to leave Stamford Bridge this winter, with his agent having already held talks with Sevilla and Atletico Madrid. But Barca are now set to enter the race as they look to bring in a back-up forward for the second half of the campaign. SEVILLA: MOVE FOR MORATA "VERY COMPLICATED"